Bluewave Logistics Services is one of the leading freight logistics networks throughout the country. 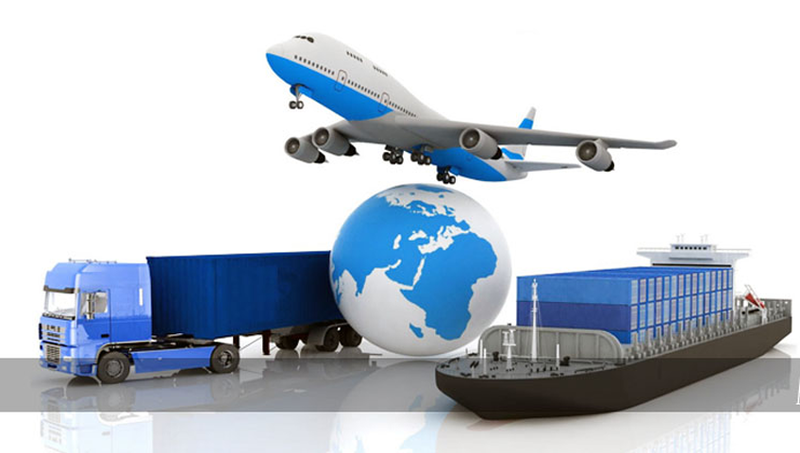 We use modern infrastructure and facilities to provide our customers with unique solutions to all their logistic needs within the region and beyond. We also provide good advice, accurate information and offer practical logistics services tailored to meet each clients needs. Since we believe that being successful is through the close interaction with our clients and partners, we continually endeavor to offer new and better solutions to the current and preferred needs of our customers. We strive to deliver efficient and professional services while maintaining the personal relationship between our clients and us. In dealing with our stakeholders, the management and staff of Bluewave Logistics believes in the following values: a)Honesty b)Integrity c)Ethical Practices d)Professionalism . Bluewave Design Made by Mishmash Solutions. Copyright © 2009–2017 Bluewave Logistics. All rights reserved.